Congrats to coach Alex Ramirez and the G2006 team for conquering the Elite Cup. The final was a rematch from bracket play, in which Storm faced off against San Elijo Matrix. In their first meeting, San Elijo was victorious. 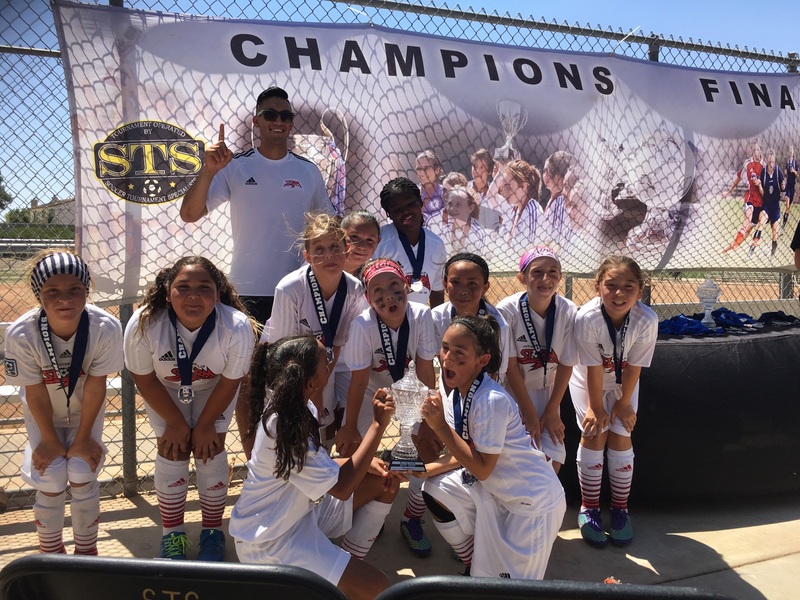 But the 2006 Storm girls overcame this defeat, an early match deficit, and the Temecula heat to win their first championship of the 2016 season.